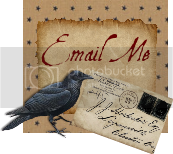 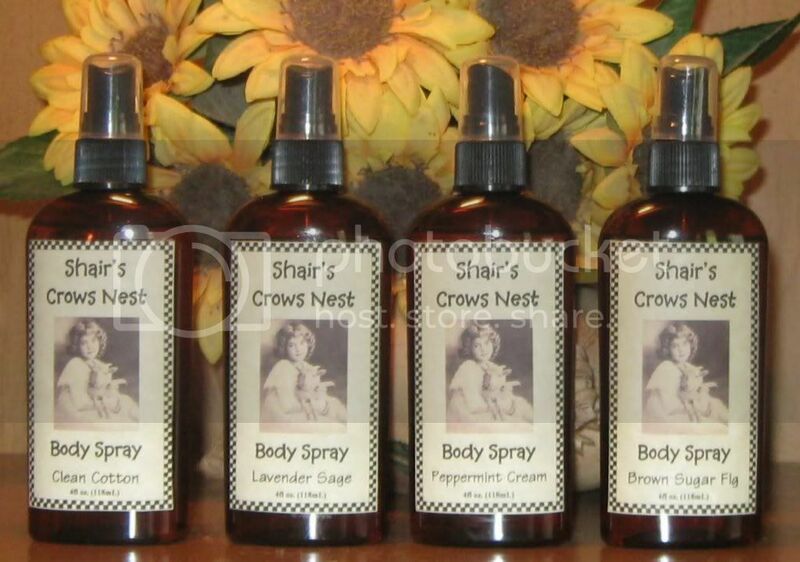 Shair's Crows Nest: WE ARE OPEN!!! 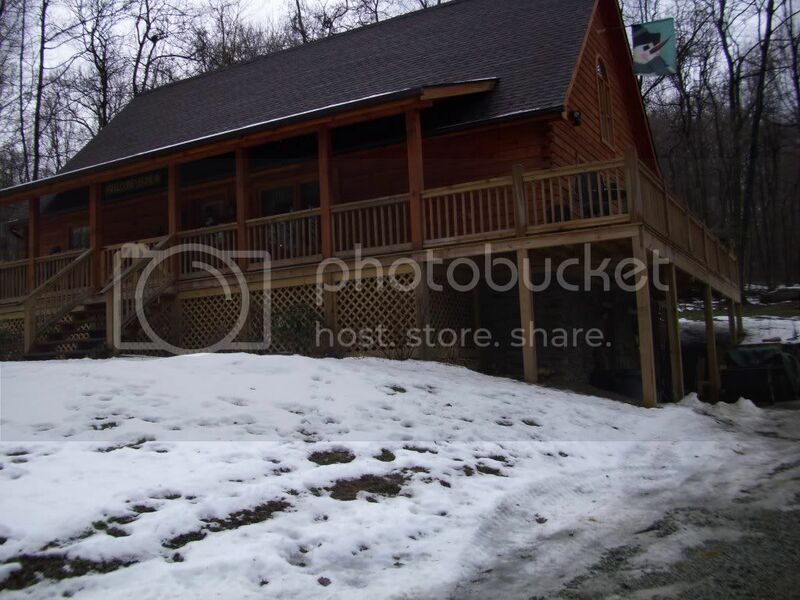 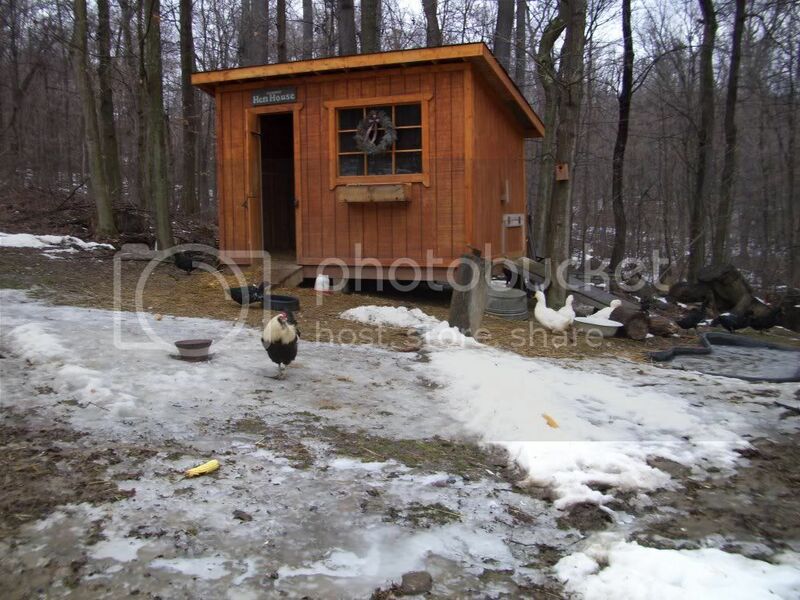 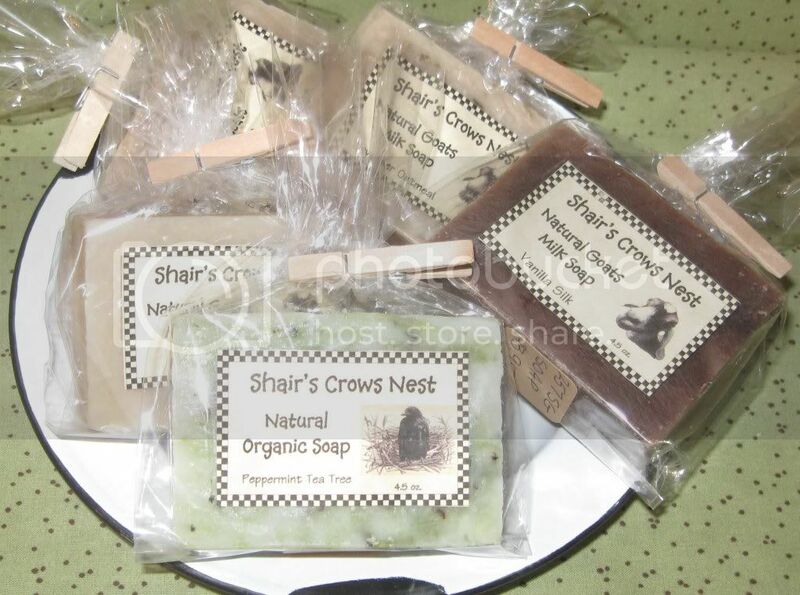 Welcome Spring 2013 at Shair's Crows Nest. 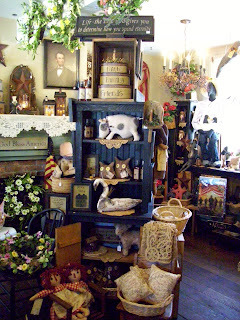 The last 3 months I have spent finding wonderful, unique items for the shop. 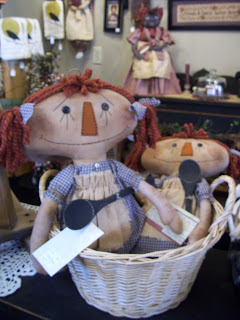 Our Dolls are handmade from across the USA. 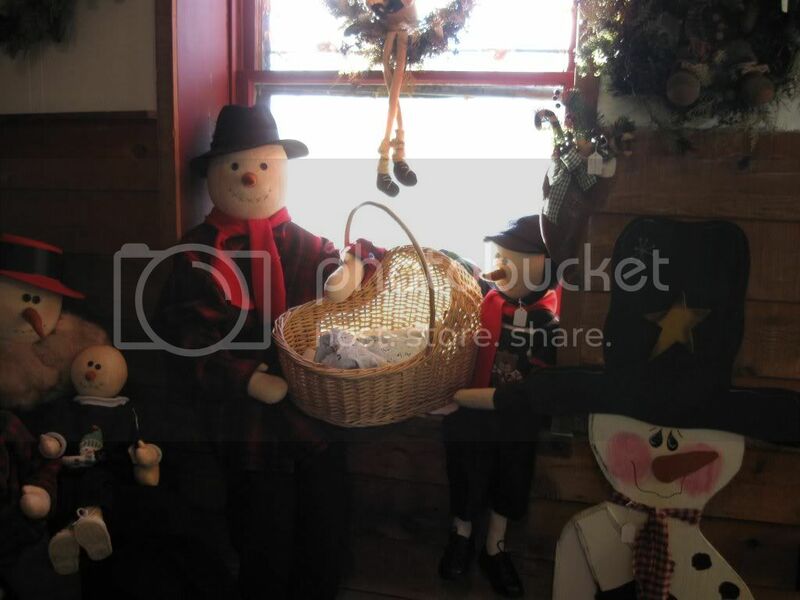 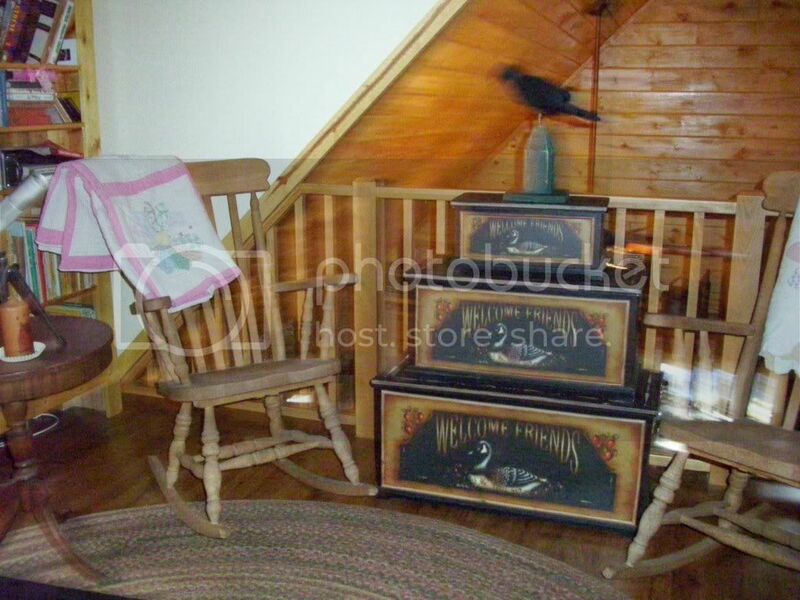 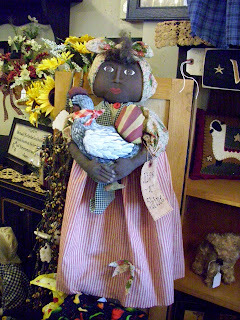 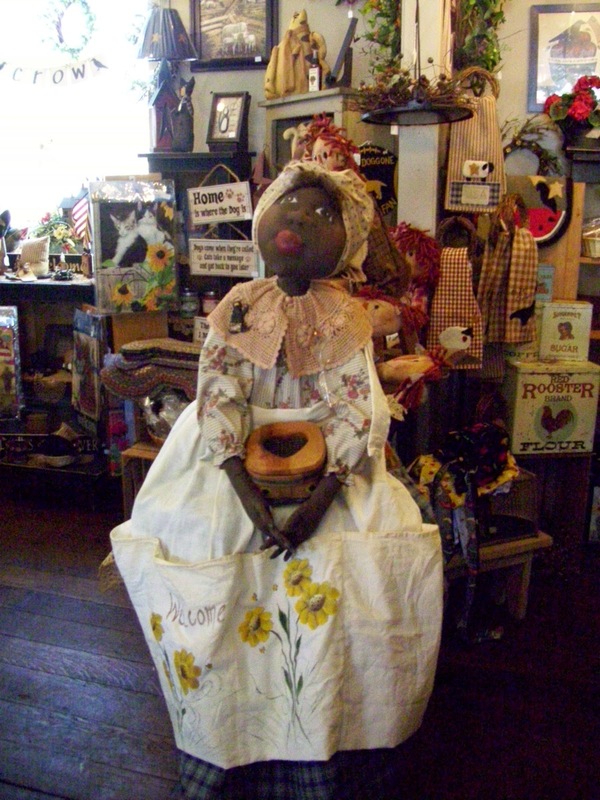 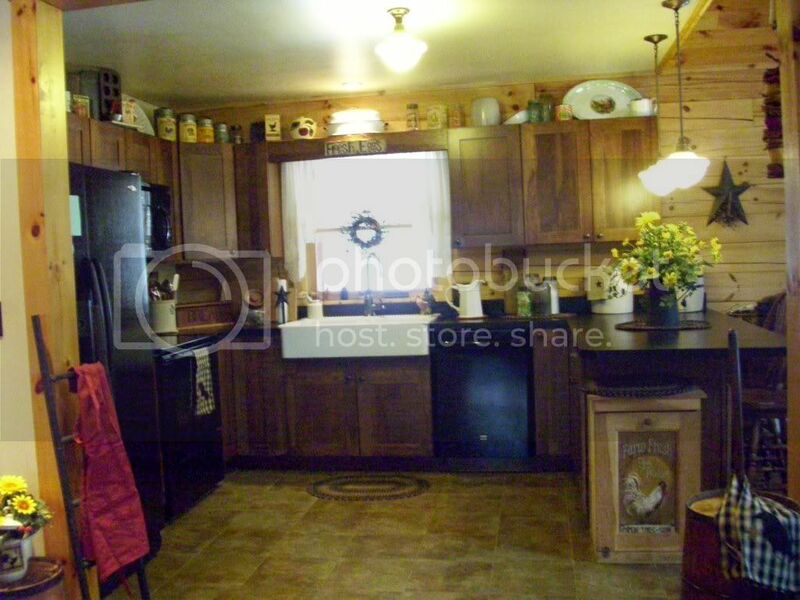 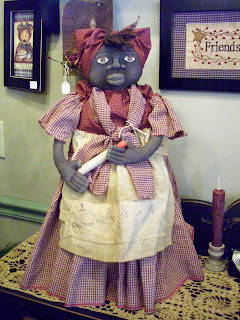 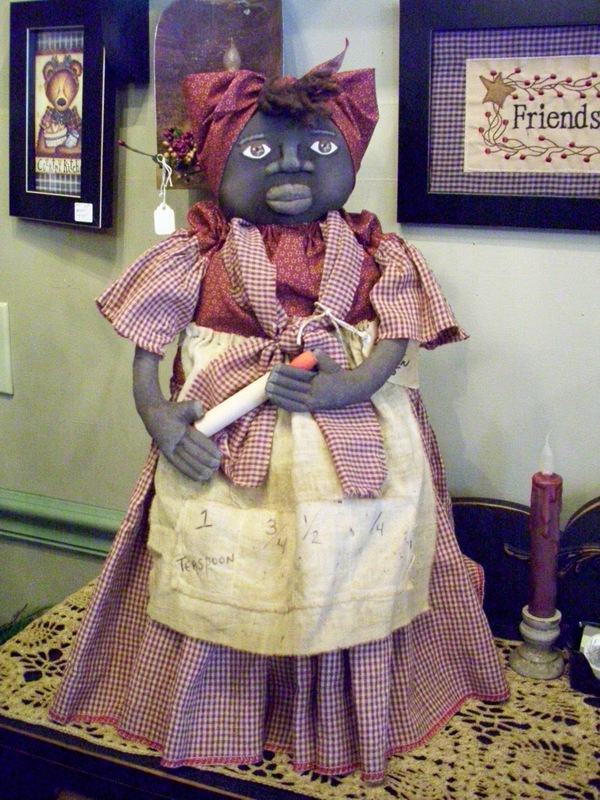 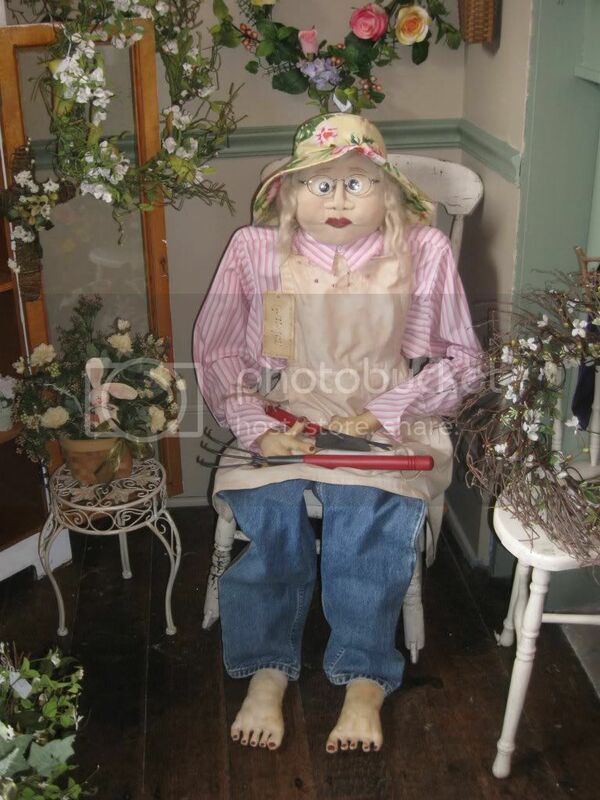 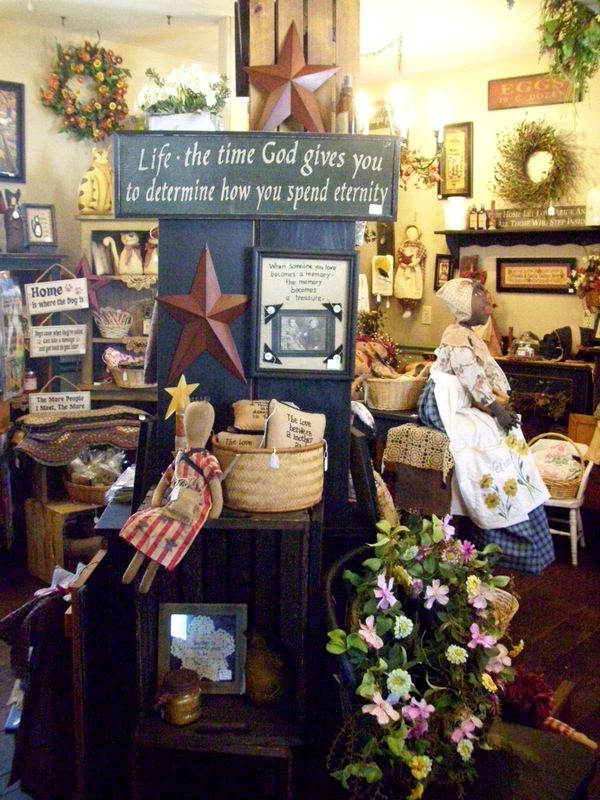 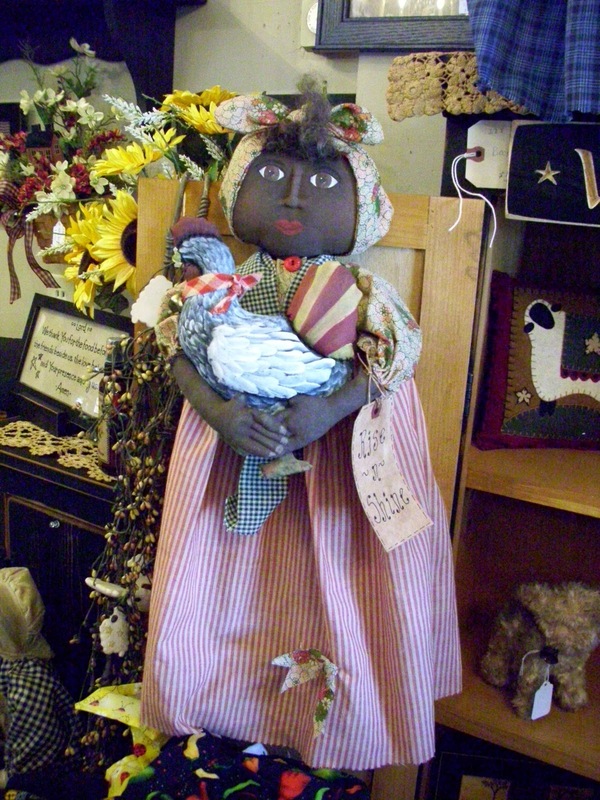 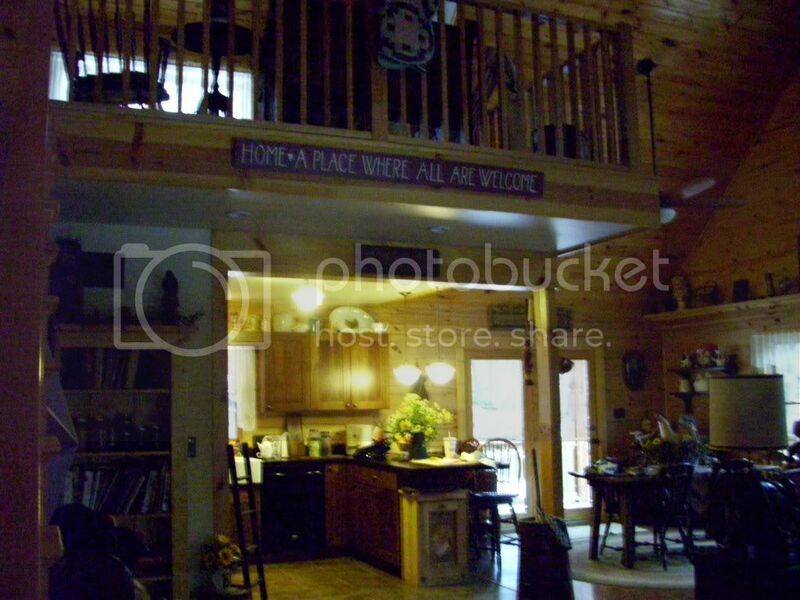 Mammy Doll Covers for your toasters, coffee pots and sweepers will add country charm to your home. 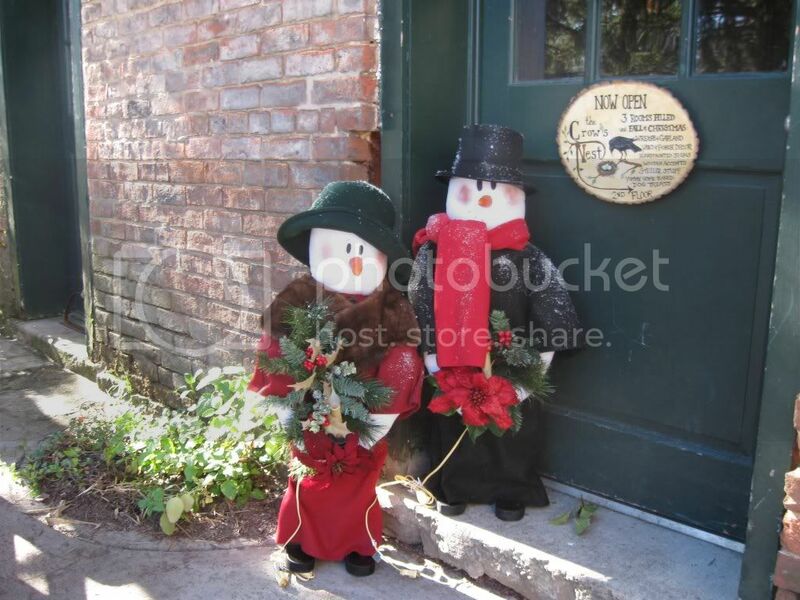 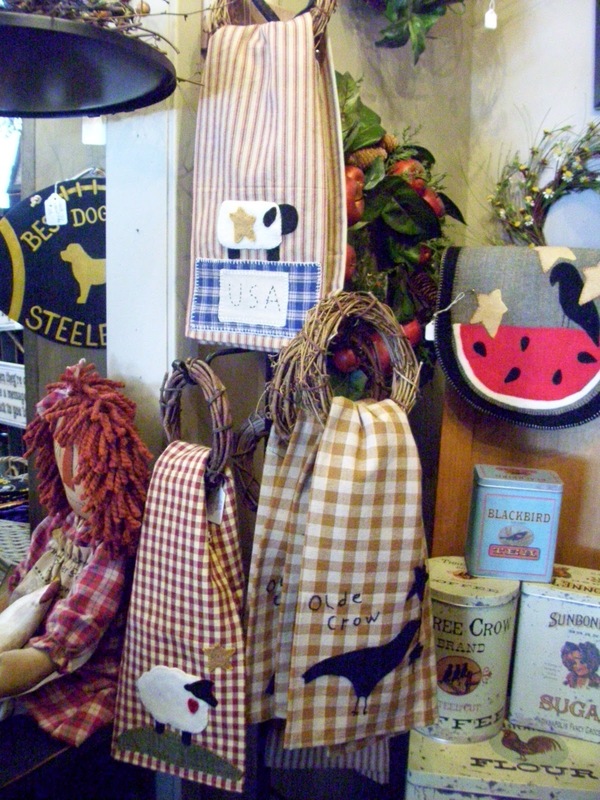 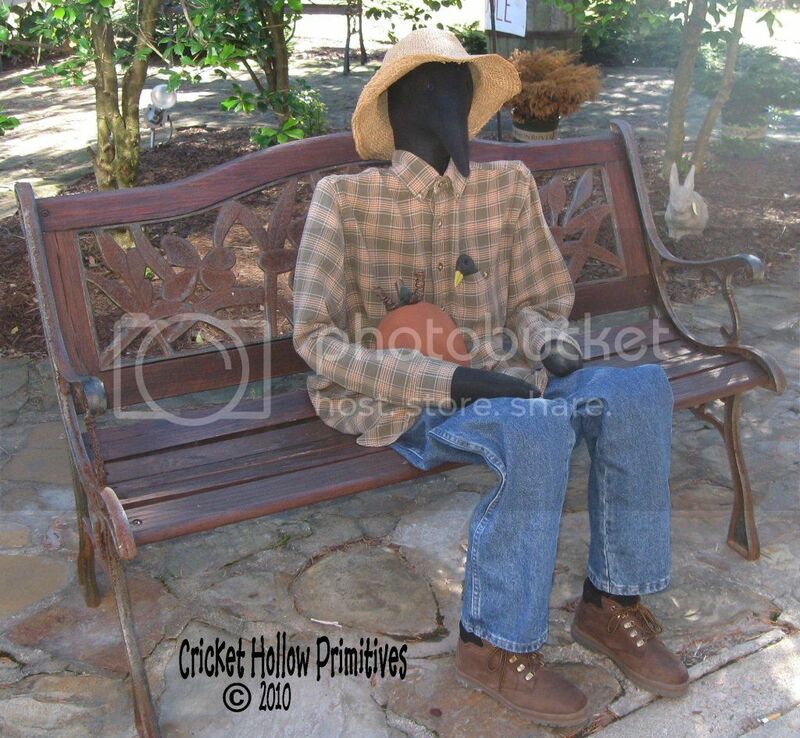 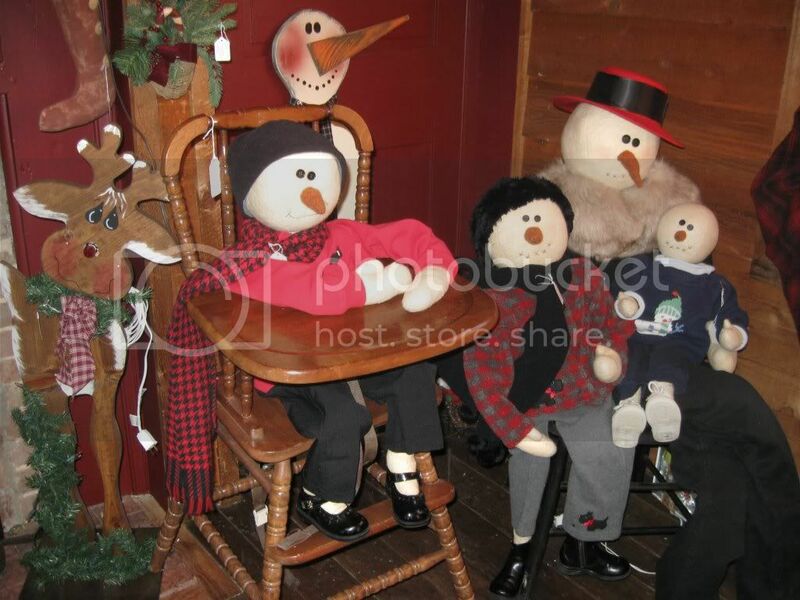 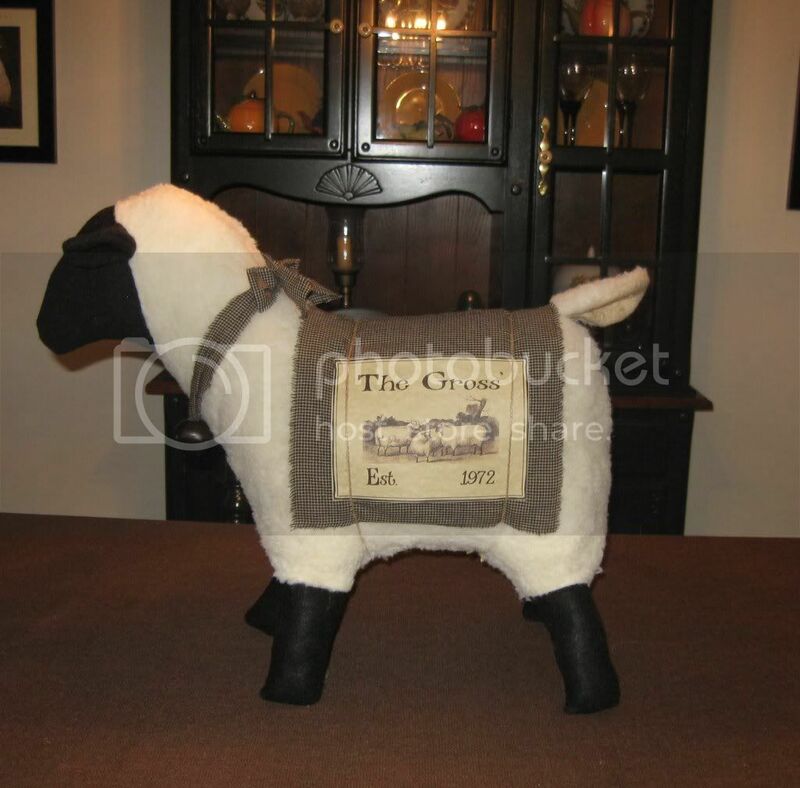 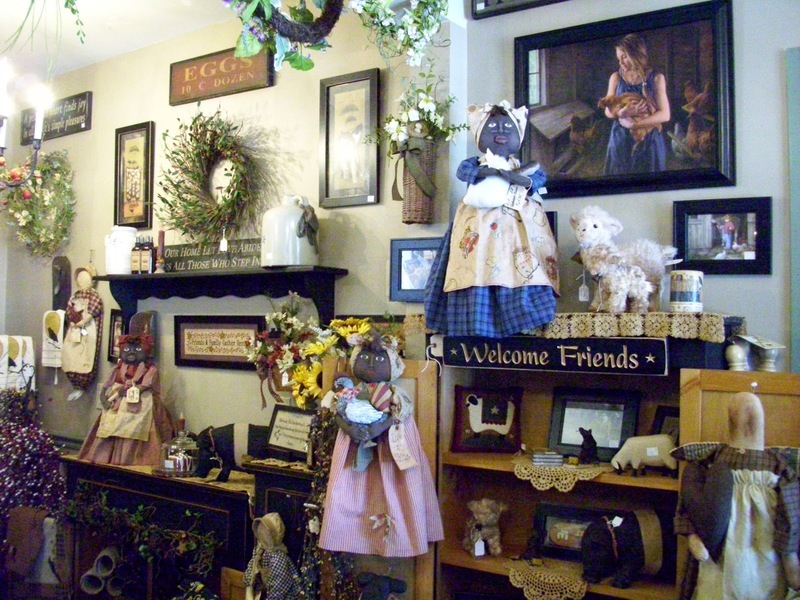 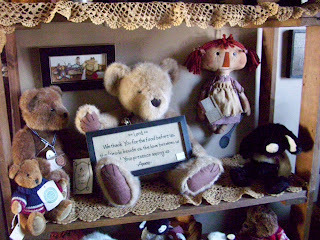 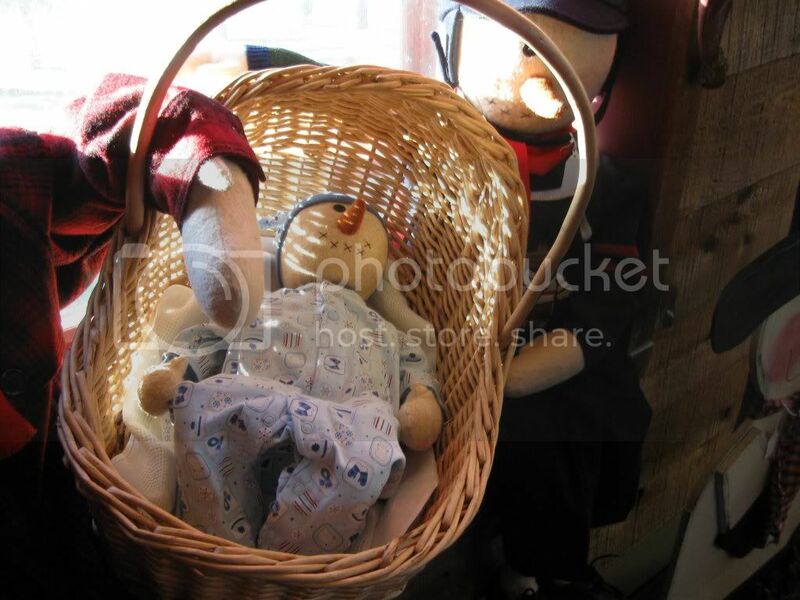 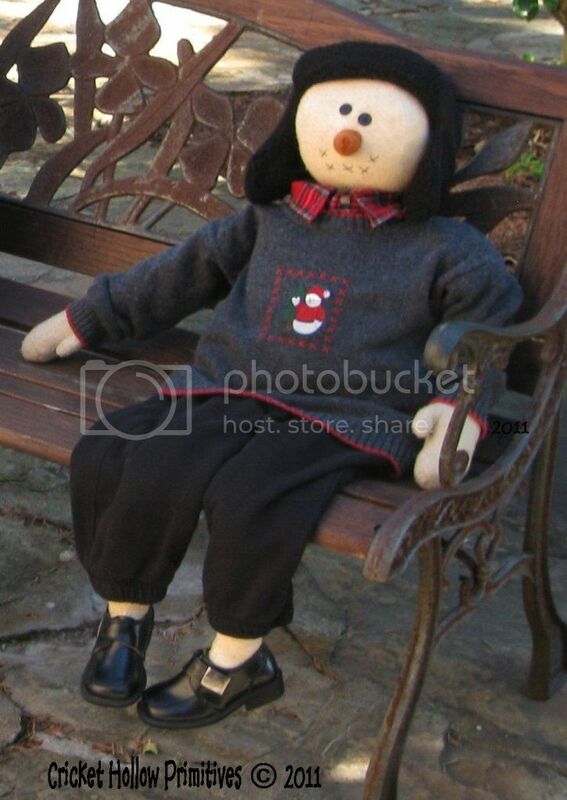 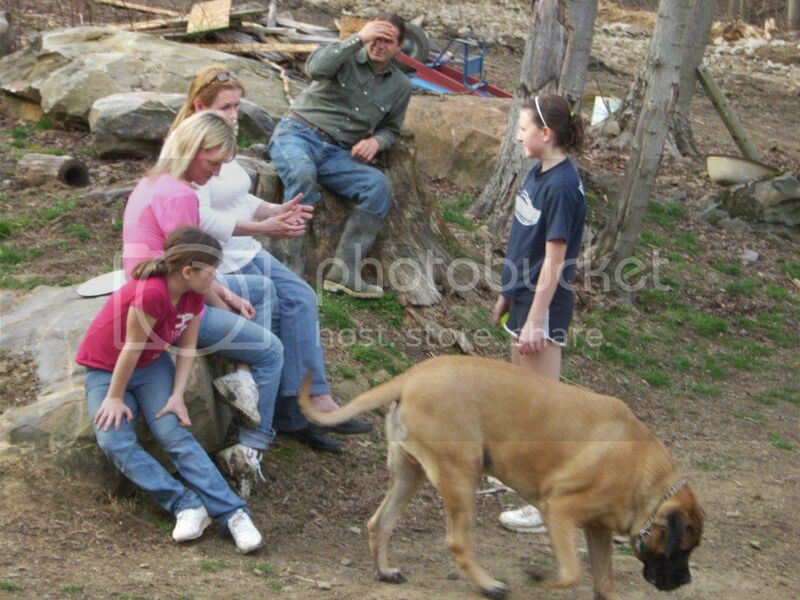 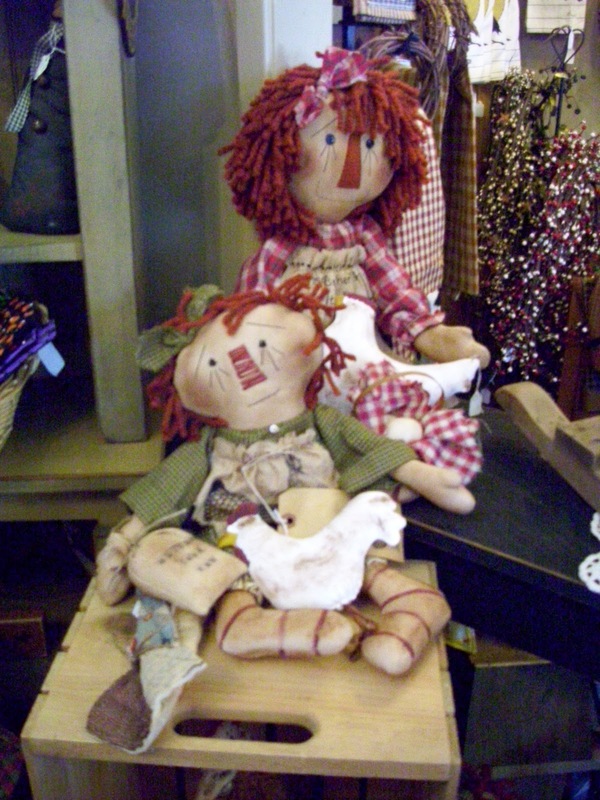 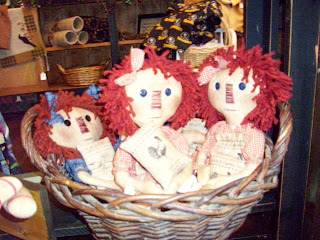 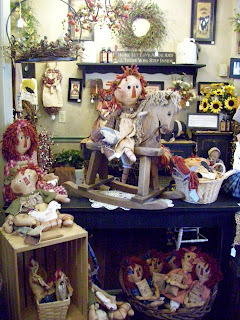 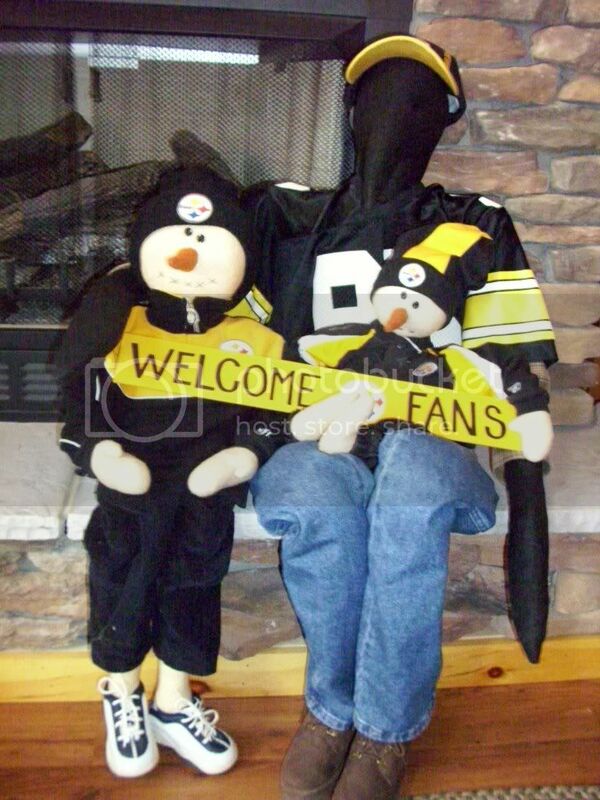 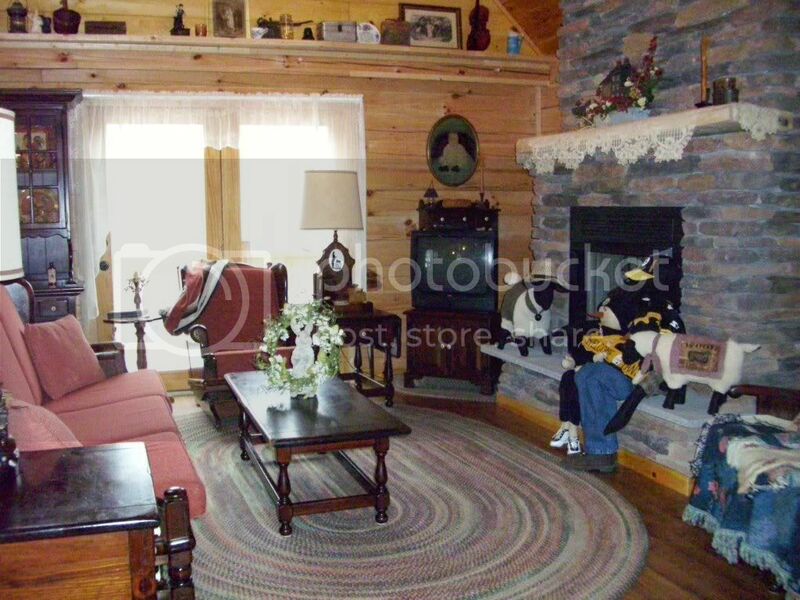 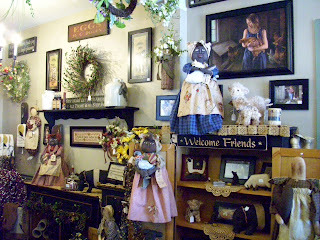 Primitive Raggedy Annie's are available in many sizes, styles and shapes. 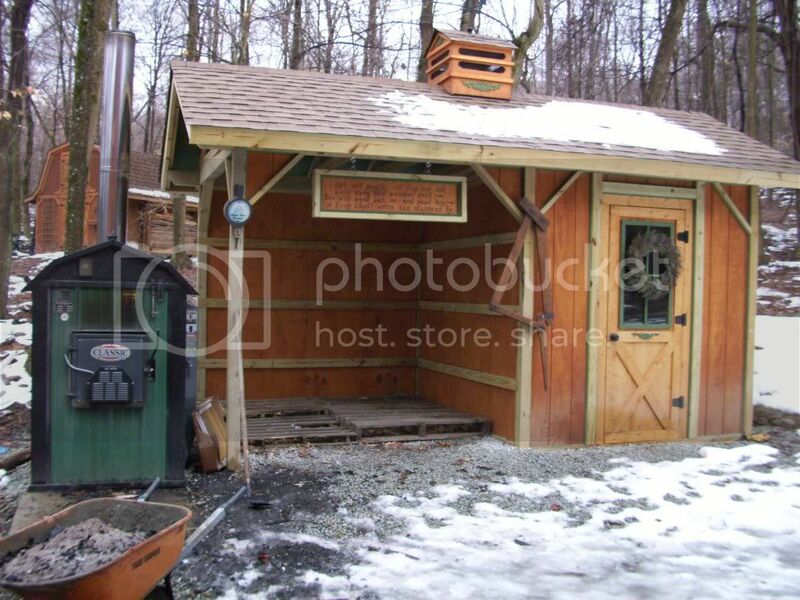 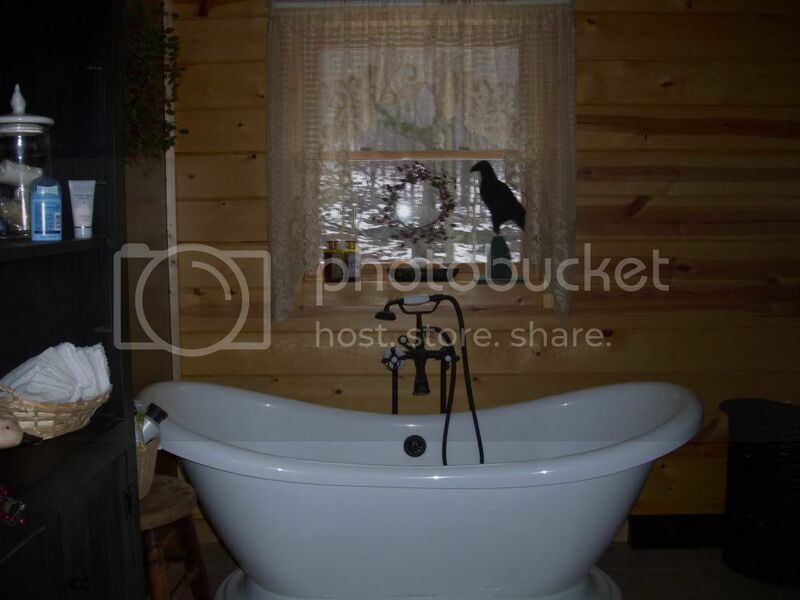 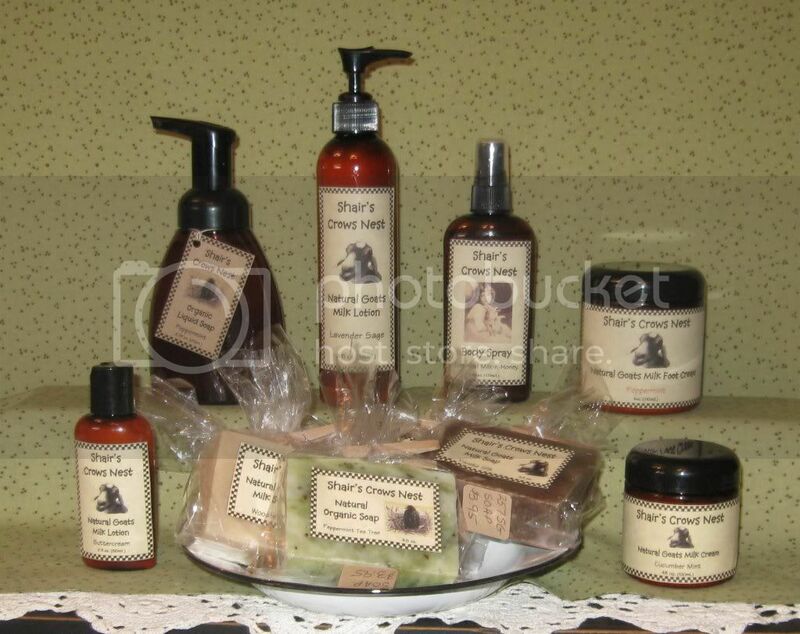 Handmade Goat's Milk Soaps and Lotions and lots more Home Decor items. 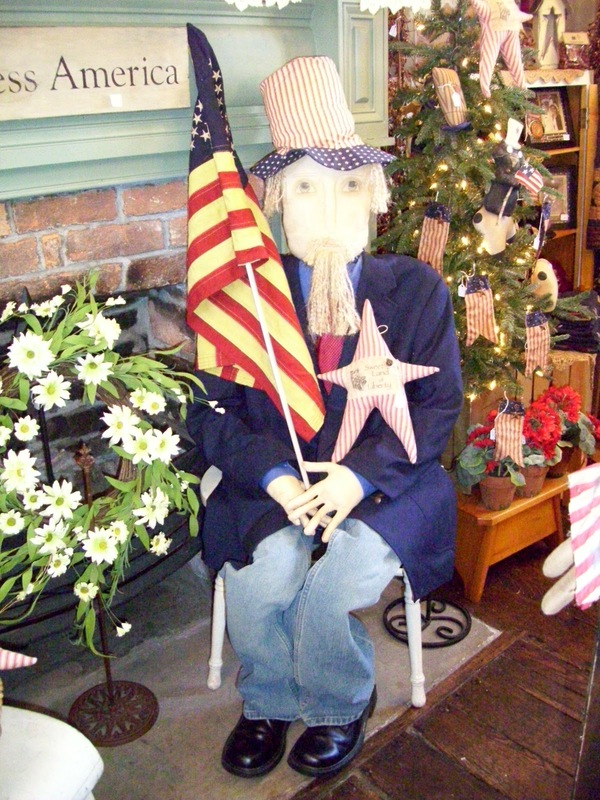 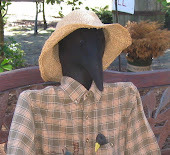 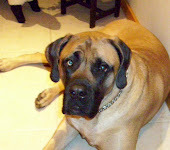 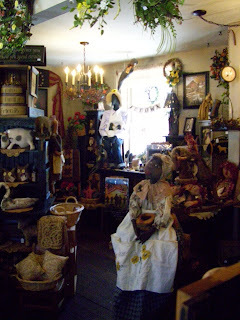 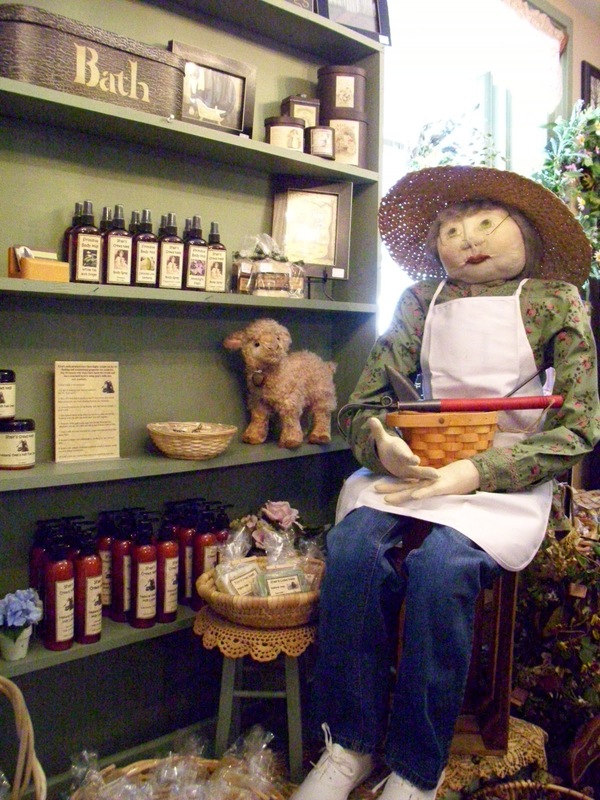 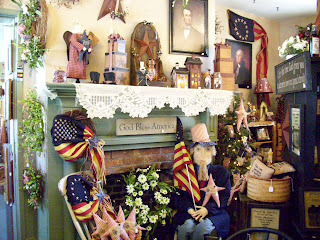 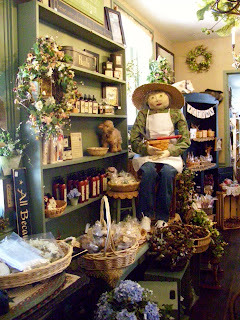 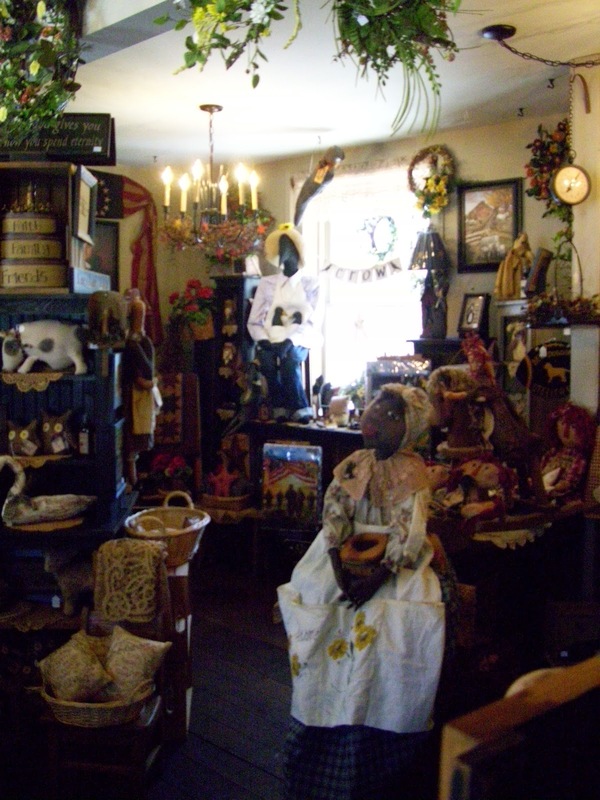 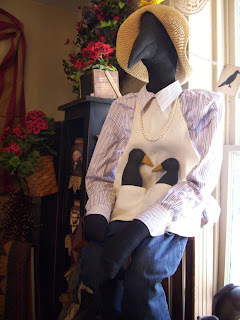 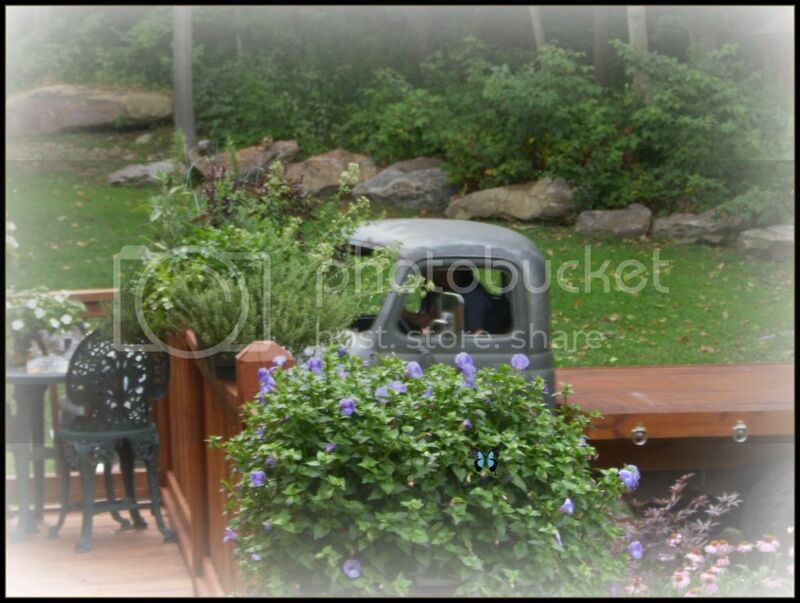 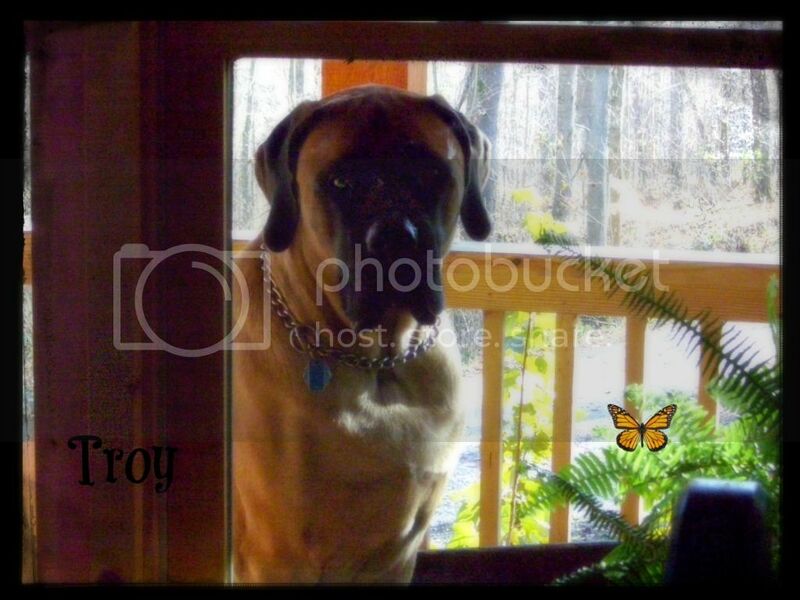 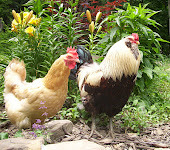 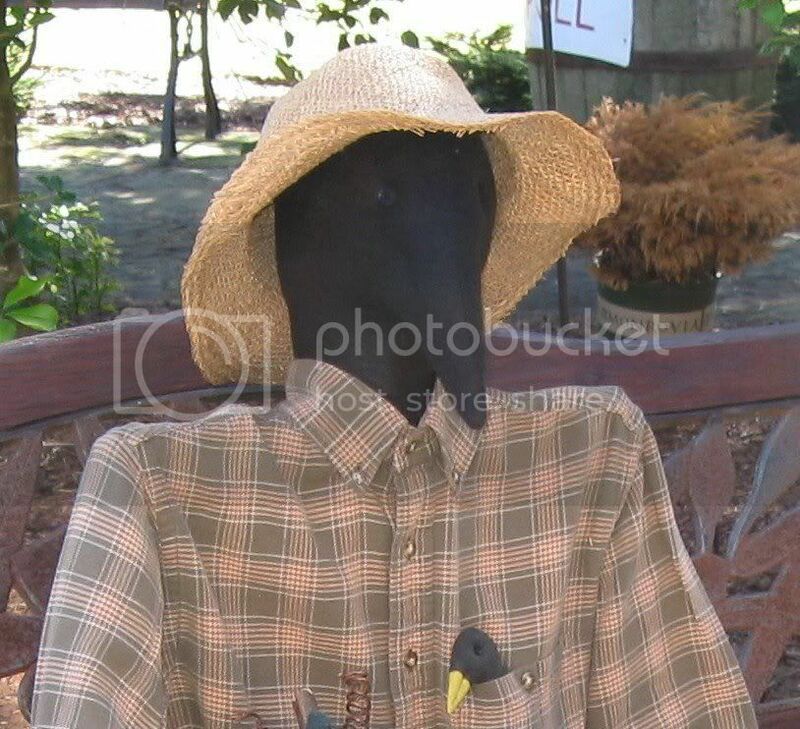 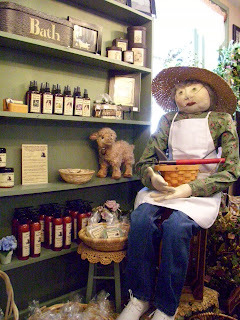 Come meet Flora Bea Flowers our life size garden lady, Martha the Crow our mascot and "Official Greeter" and Uncle Sam. 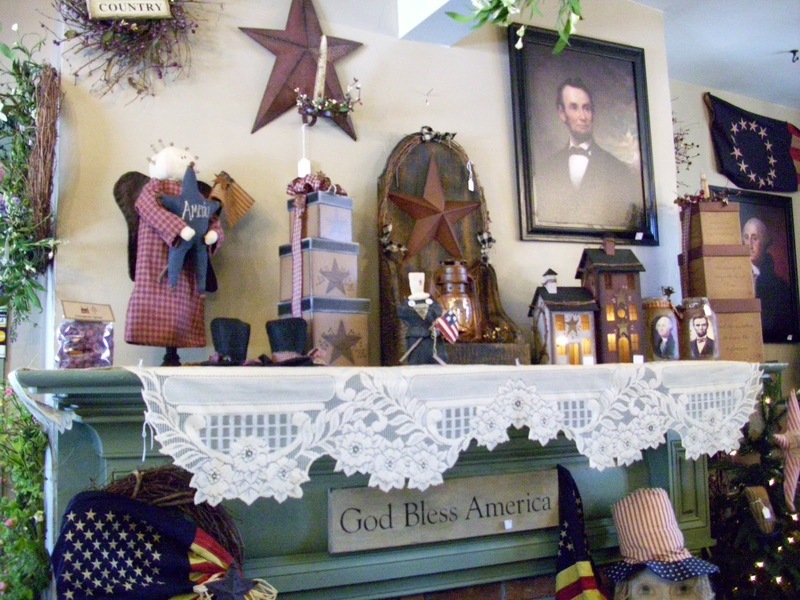 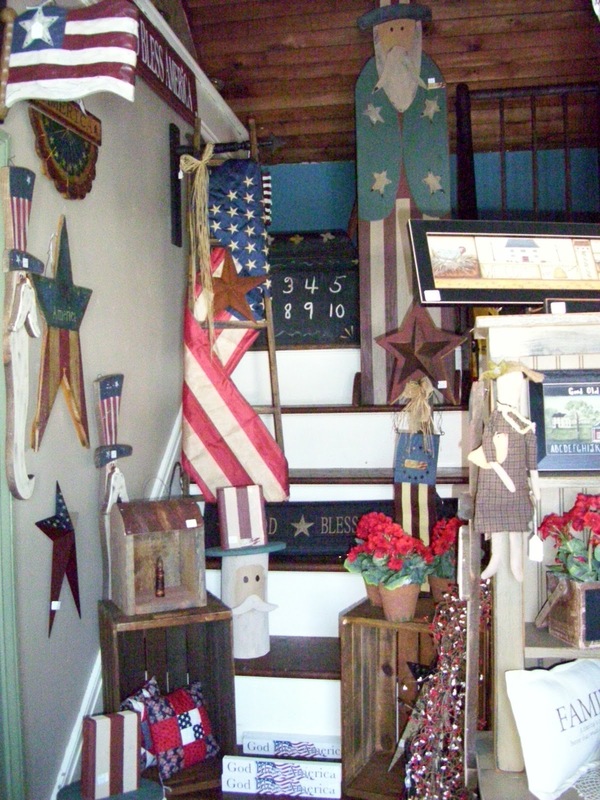 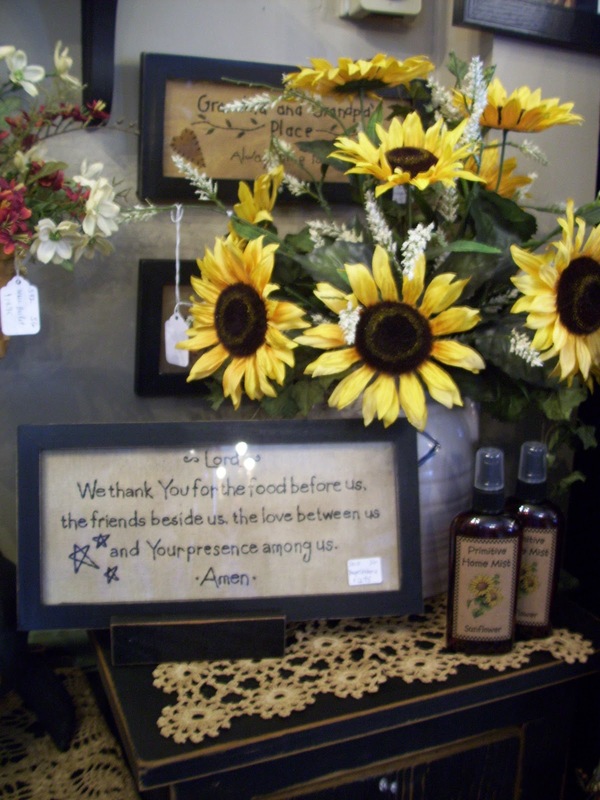 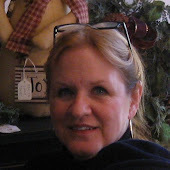 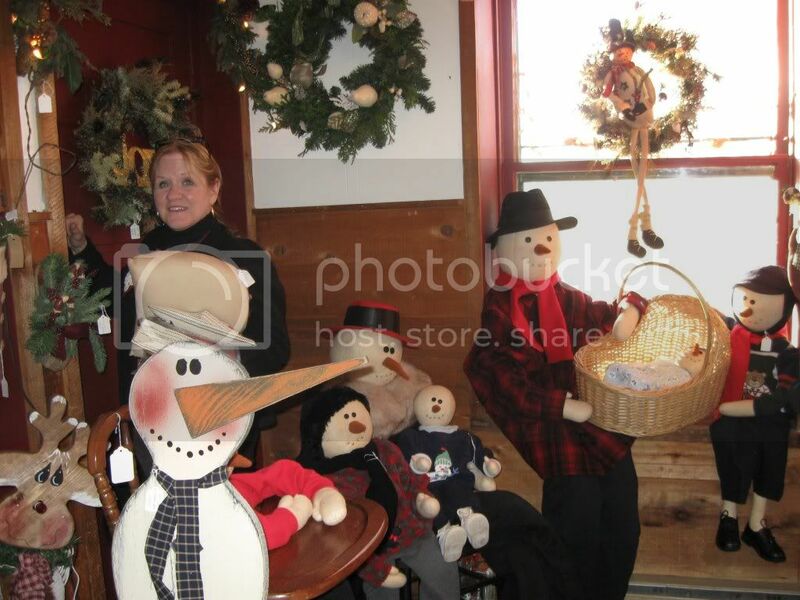 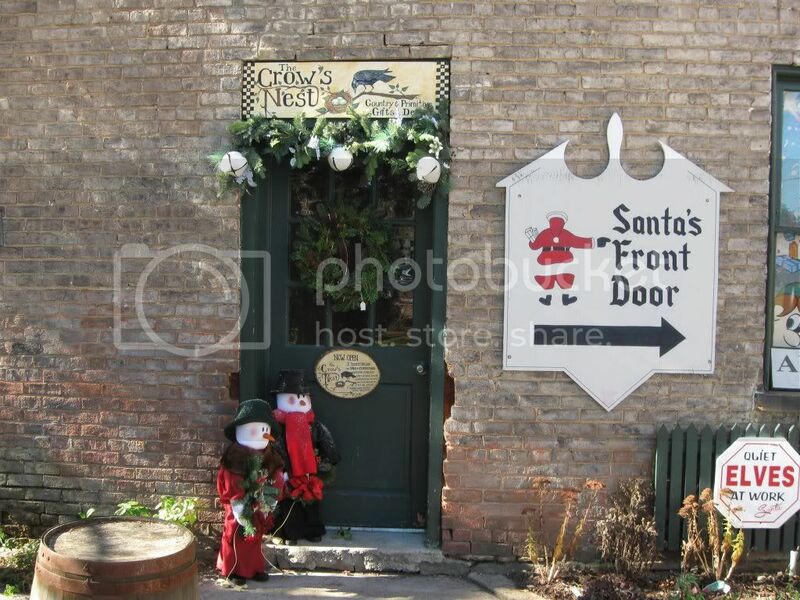 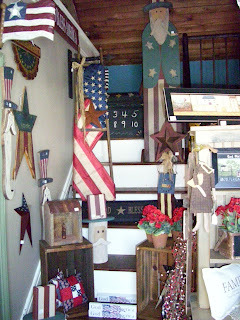 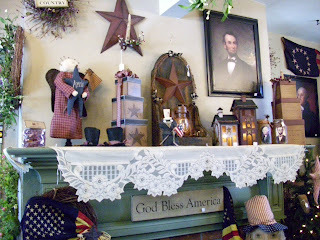 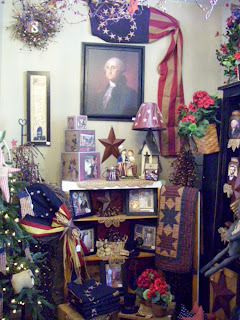 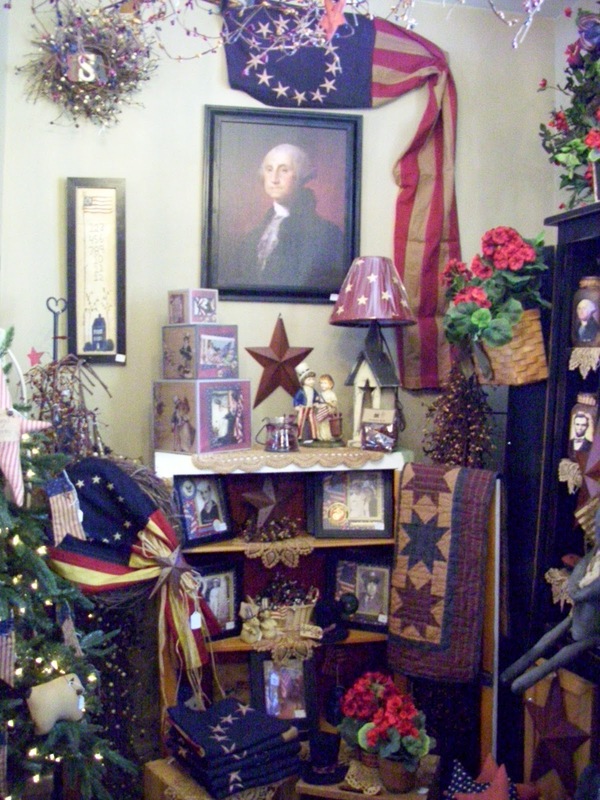 Please join us 7 days a week from 10-5 for all your gift and home decor needs.